Just a day after North Korea tested yet another missile, the US military will counter—testing an ICBM interceptor from the Vandenberg Air Force Base north of Los Angeles. Tuesday’s test over the Pacific Ocean is one such policy. While the ICBM interceptor system has been tested 17 times since 1999, it’s almost-50% failure rate leaves much to be desired. 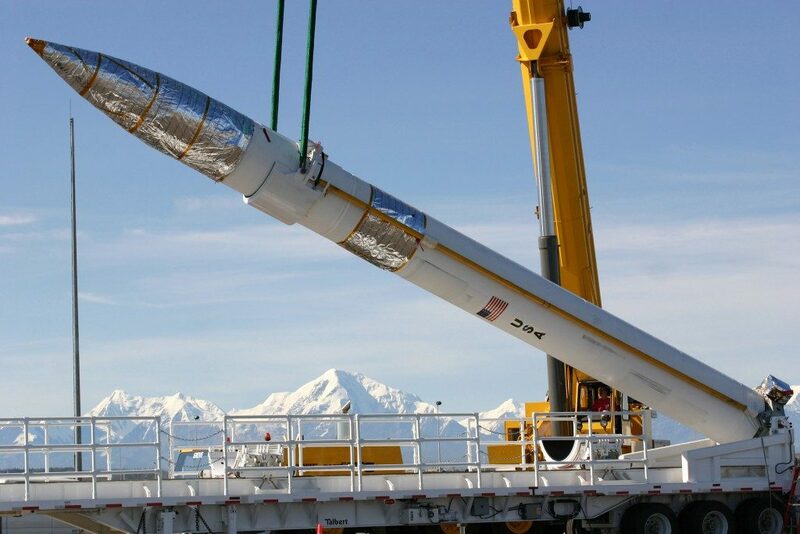 Despite this, the Pentagon is committed to rolling out 14 additional interceptors to bases in Alaska and California this year, and asked Congress for an additional $7.9 billion in last week’s budget.